How Far is Keystone Monarch Residency? 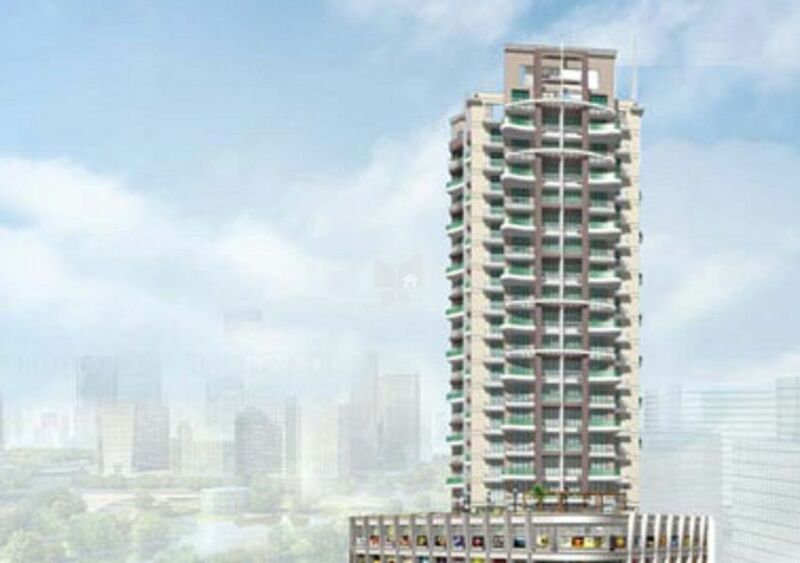 MONARCH RESIDENCY, a 15 storeyed tower of 2 BHK apartments at Kharghar comes with the best of contemporary residential facilities & freshness of green surroundings. The project offers a unique living experience for people from all walks of life.